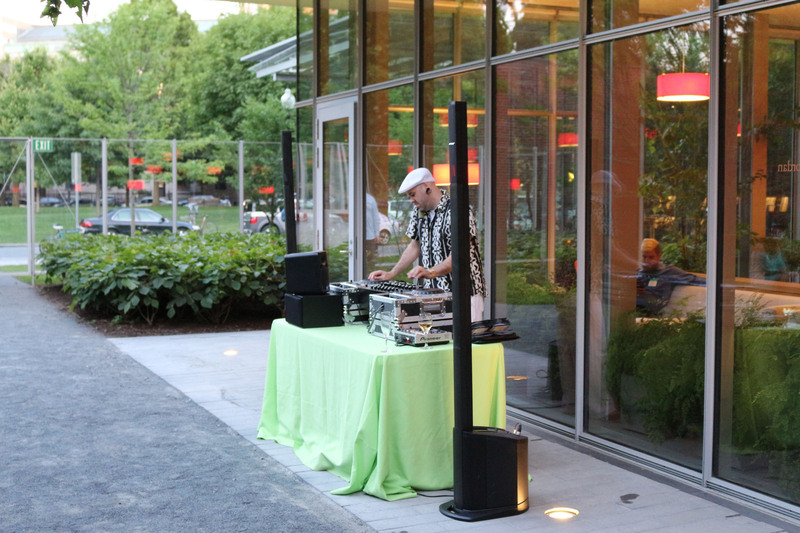 A DJ performs outdoors at Boston’s Isabella Stewart Gardner Museum, using L1® loudspeaker systems from Bose® Professional. Photo courtesy of the Isabella Stewart Gardner Museum. © 2014. 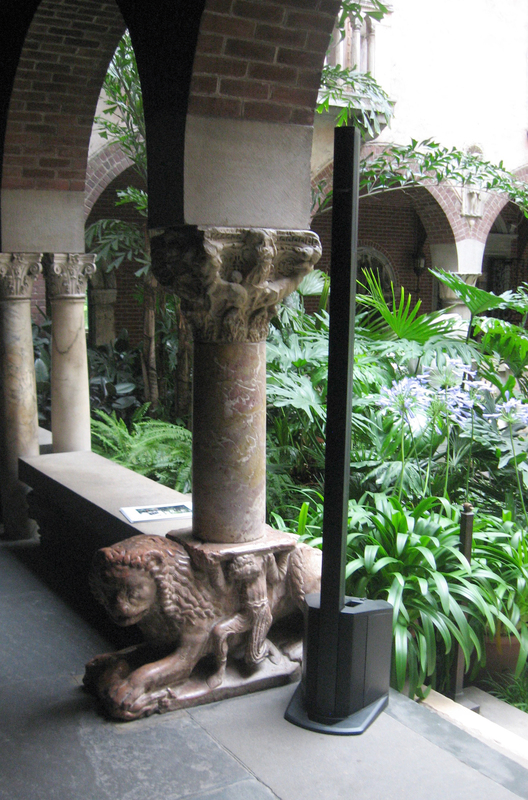 An L1® loudspeaker system from Bose® Professional, used for an outdoor function at Boston’s Isabella Stewart Gardner Museum. Photo courtesy of the Isabella Stewart Gardner Museum. © 2014. Framingham, Massachusetts, March 26, 2015 – A Boston landmark ever since its opening more than 100 years ago, the Isabella Stewart Gardner Museum stands as a testament to its namesake’s vision. Mrs. Gardner’s vast art collection and the building she modeled after a 15th century Venetian palazzo to house it, are a work of art in totality. With the space’s visuals taking an obvious priority, a challenge can arise when it comes to sound reinforcement – wires and clunky loudspeakers can ruin the carefully-crafted aesthetic the museum presents proudly to the world. A solution was found in the L1® system from Bose® Professional Systems, providing superb sound quality with a non-distracting visual presence. Program Production Manager, Aaron Mack, puts four L1 systems to work for a wide range of activities at the museum: classical and jazz concerts, art openings, lectures, private functions and corporate events. Through each of these applications, Mack’s L1 system configurations provide the right sound while complementing the space visually, or in some cases, being out of sight completely. By combining the L1 systems with a wireless setup, Mack is able to create nearly invisible wireless sound for events from big to small, vastly improving the audio quality in these spaces and easily saving the museum thousands on outside AV costs. Photo Caption: A DJ performs outdoors at Boston’s Isabella Stewart Gardner Museum, using L1® loudspeaker systems from Bose® Professional. Photo courtesy of the Isabella Stewart Gardner Museum. © 2014. Photo Caption: An L1® loudspeaker system from Bose® Professional, used for an outdoor function at Boston’s Isabella Stewart Gardner Museum. Photo courtesy of the Isabella Stewart Gardner Museum. © 2014.